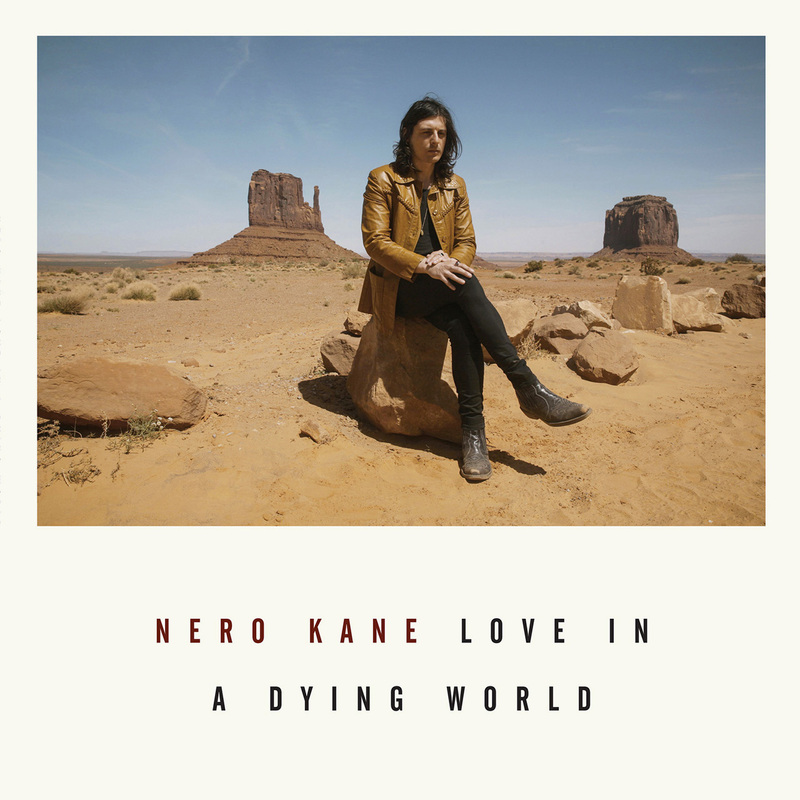 Love In A Dying World is a melancholic and poetic journey in a contemporary Far West. Produced, mixed and mastered by Joe Cardamone at Valley Recording Company, Los Angeles and Real Sound Studio, Milan, 2017. Released on November 30th, 2018 with the art collective American Primitive. Music and lyrics by Nero Kane. Hell23 is a live installation structured by the visual artist and performer Samantha Stella in collaboration with the musician Nero Kane. Recorded, mixed and mastered at Real Sound Studio, Milan, 2016. Released September, 2018. Music and lyrics by Nero Kane. Recorded, mixed and mastered at Real Sound Studio, Milan, 2016. Released January, 2016. 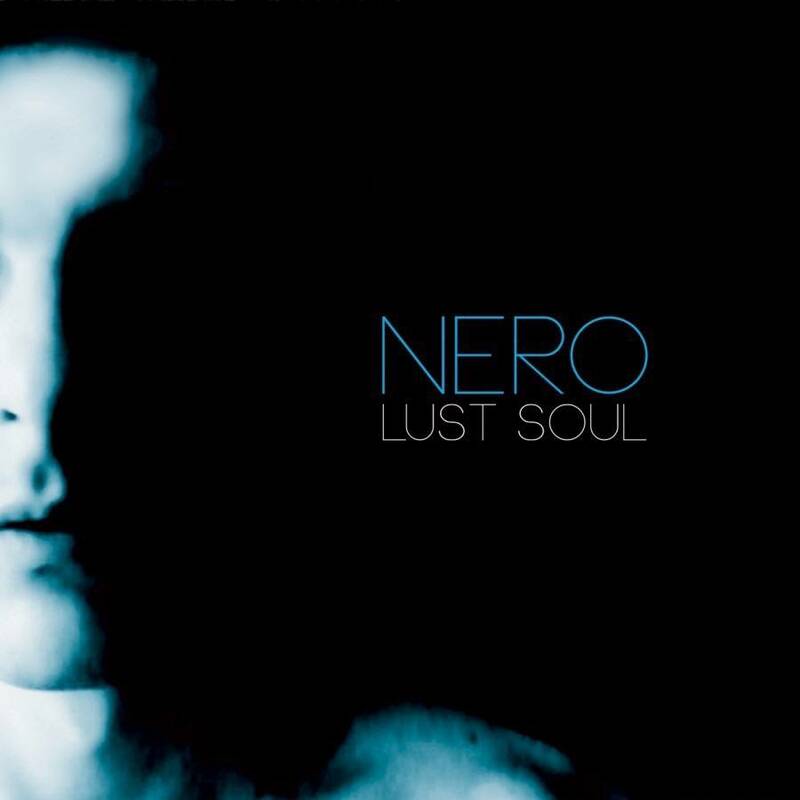 Music and lyrics by Nero Kane.